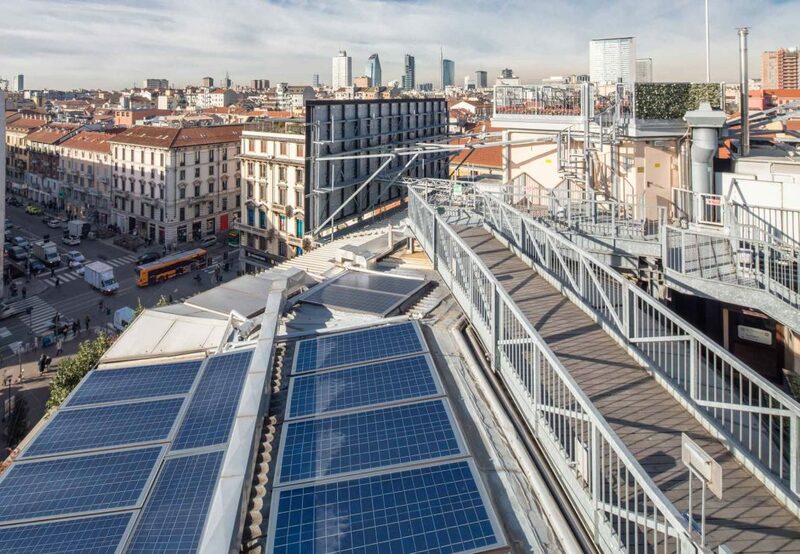 Hotel Galles, the best way to admire Milan from the rooftop! 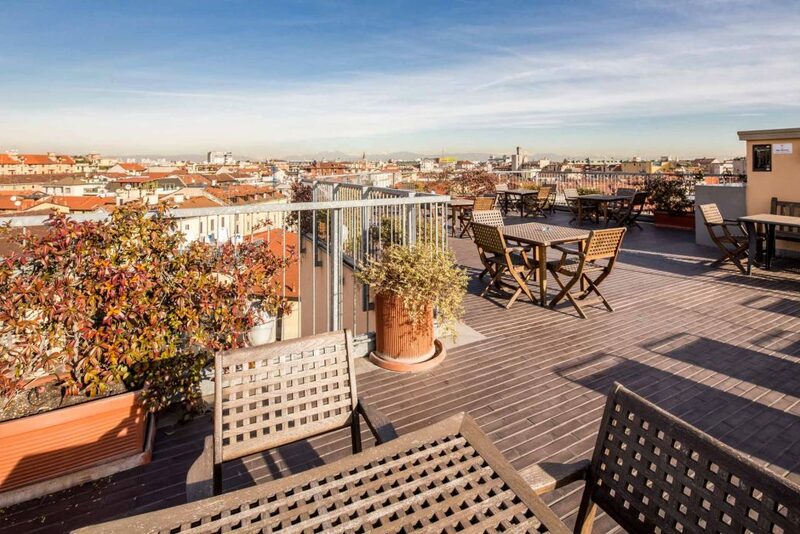 Our guests will be amazed by a breathtaking panorama over Milan from our rooftop terraces with solarium at the 8th floor of the hotel. 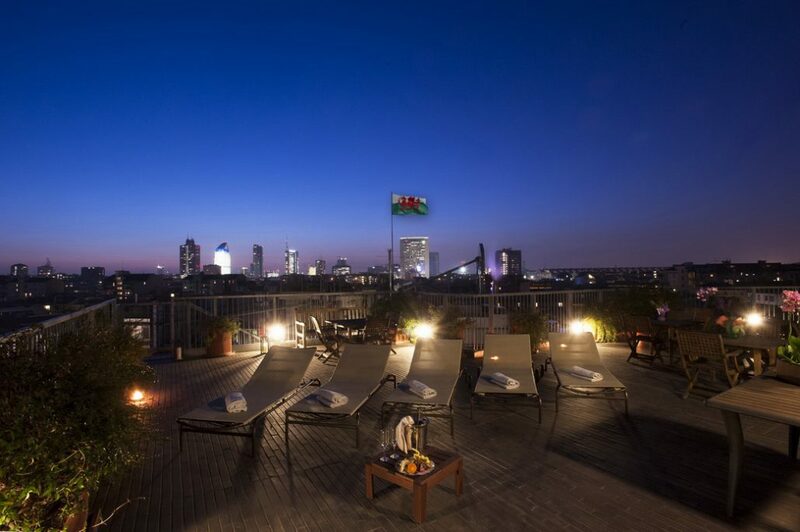 The exclusive panoramic view makes our rooftop terraces the ideal place to relax and sunbathe or to enjoy aperitifs with friends in the open air. From there you will see the steeple of the Duomo with its famous gold Madonnina or even the Alps on bright and sunny days. Open every day from 7.00 a.m. to 12.00 a.m., they can host up to 20/30 people.